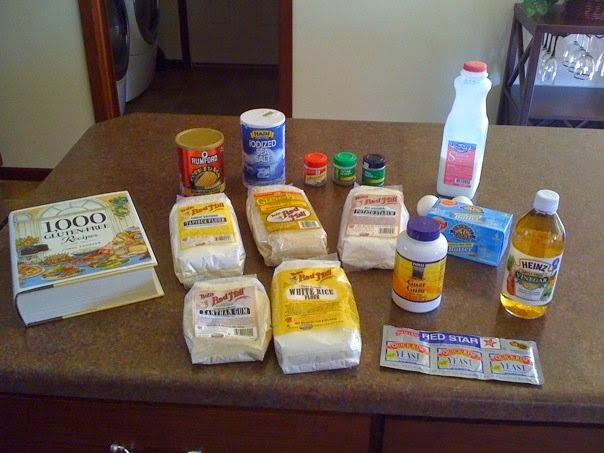 These are all the ingredients you need to make home made gluten free bread. But the end product is really good! 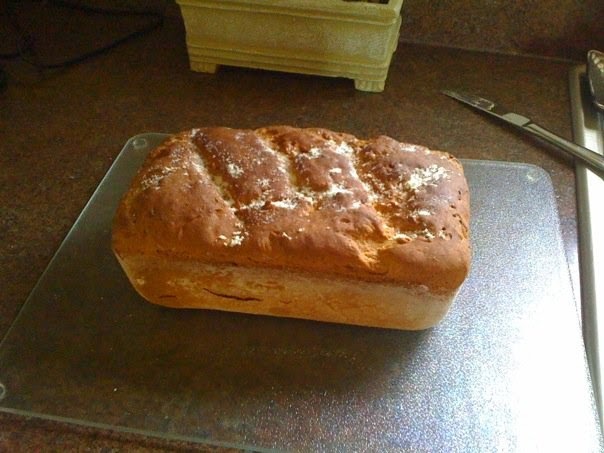 You can't tell that there is no wheat used in making it. Thanks to Jean for the cookbook. It will be put to good use!